British, Actor; He is famous from Draco Malfoy on Harry Potter. British singer and actress; She is famous from The Canterbury Tales, Doctor Who, Secret Diary of a Call Girl. Actor, Singer/Songwriter & Model; He is famous from Eat...Bulaga!`s "Mr. Pogi" and Pangako Sa `Yo (TV series). Canadian actor; She is famous from The Nativity, Orphan Black. 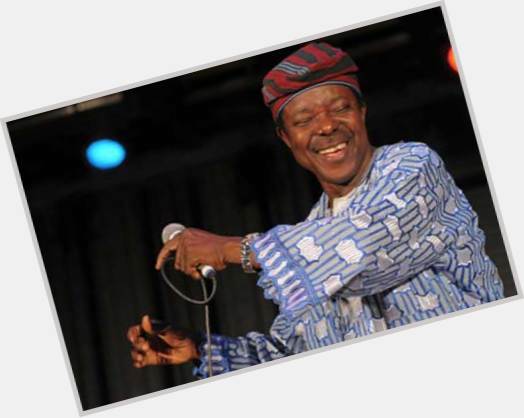 Two-time Grammy Award winner who recorded popular world music, fusing the sounds of Nigerian traditional music and modern pop. Actress, comedienne; She is famous from Life with Bonnie. Centre-back who joined Paris Saint-German in 2012 after spending three years with AC Milan; named Serie A Defender of the Year in 2011 and became a member of the Brazilian national team in 2008. American film and television actress; She is famous from Being the wife of David Eckstein. Actor, television director; He is famous from Chachi on Happy Days. Canadian actress; She is famous from Instant Star, Smallville. 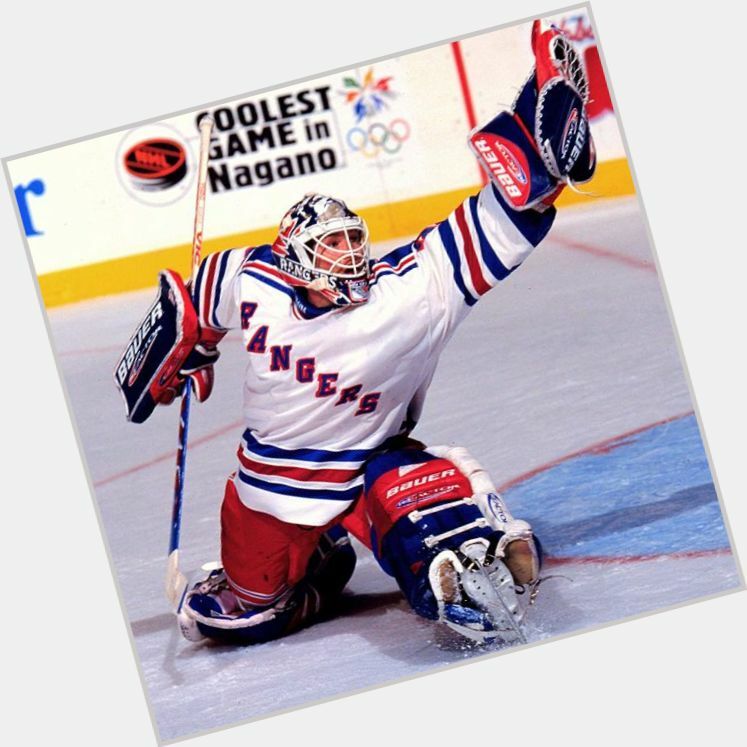 Goaltender known for his exciting, intense style of play, he was a three-time NHL All-Star, a Stanley Cup champion in 1994, and an Olympic silver medalist in 2002. Actor and model; She is famous from Kuch Kuch Hota Hai. 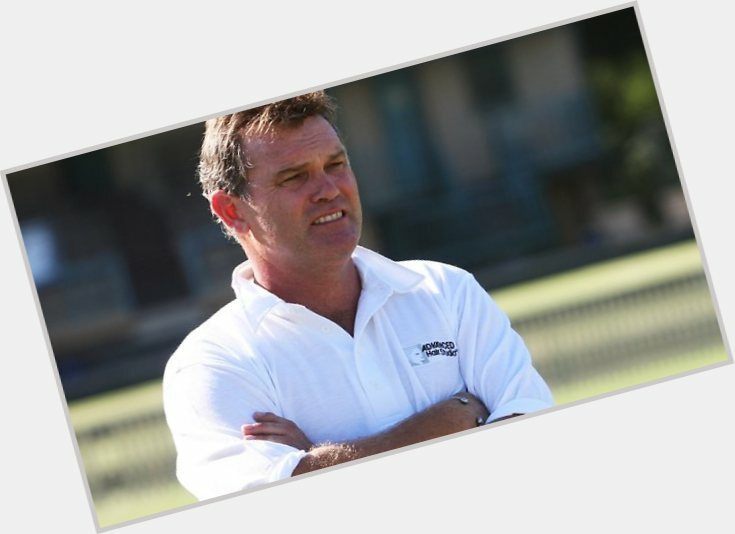 Right-handed batsman who represented New Zealand in ODI's from 1982 to 1995. He was responsible for almost 20,000 first-class runs and was a 1985 Wisden Cricketer of the Year. British actor; He is famous from Spooks. 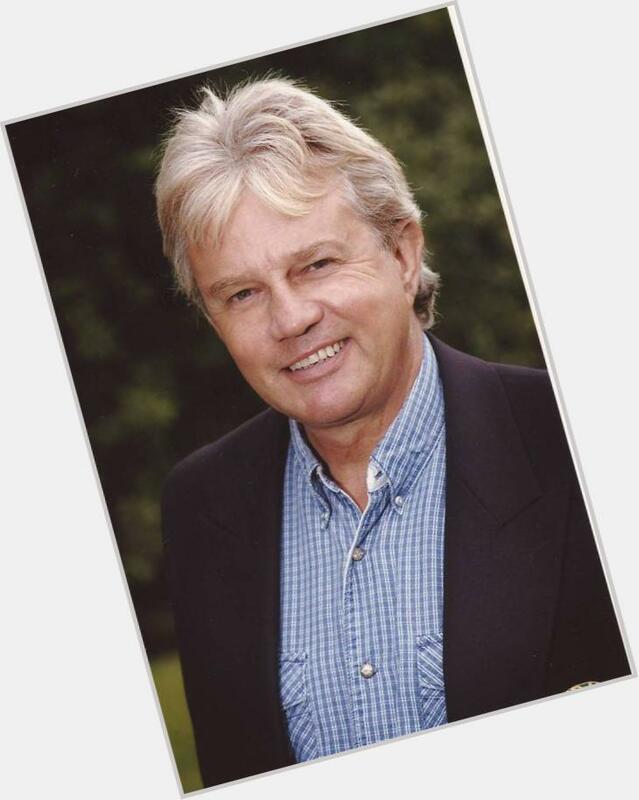 Portrayed the role of Joe Sugden on British soap "Emmerdale" from 1972 to 1994. 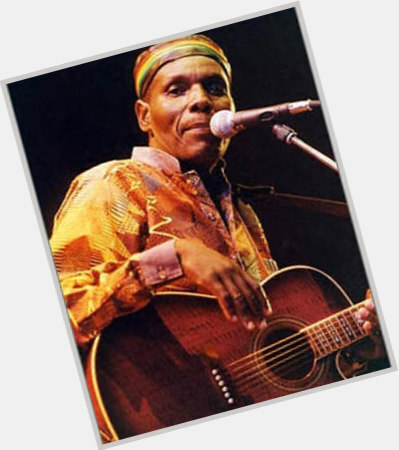 Zimbabwean musician and singer whose unique musical style, a blend of various other styles, is known as Tuku Music. 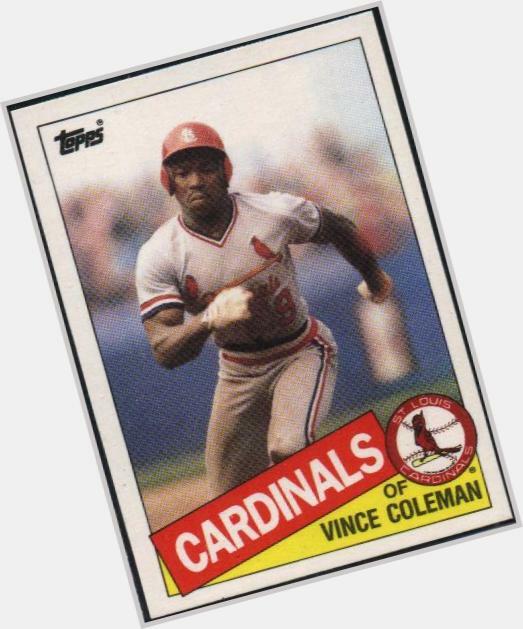 St. Louis Cardinals switch-hitter who was known for his base stealing. 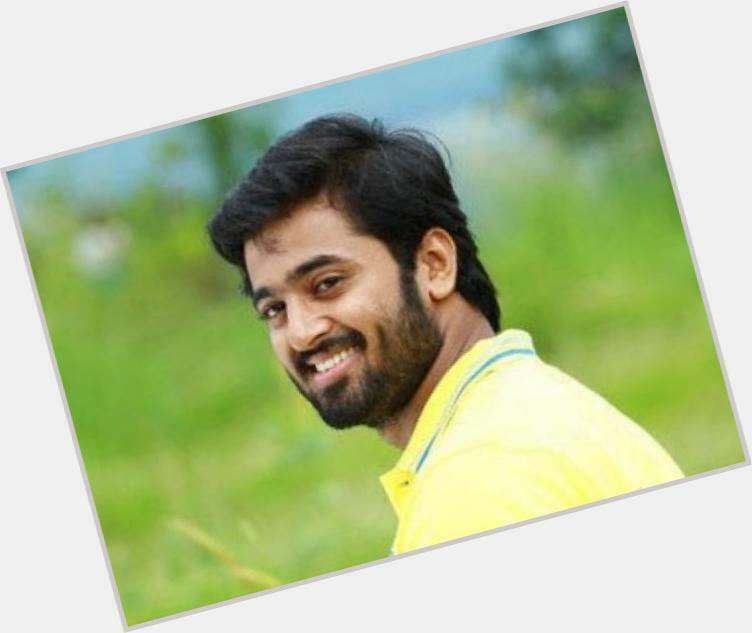 Actor who was named Best Debut Actor at the 2011 South Indian International Film Awards for his performance in Bombay March 12. He played Deephan in the 2013 film, D Company. American actress; She is famous from The Killing. 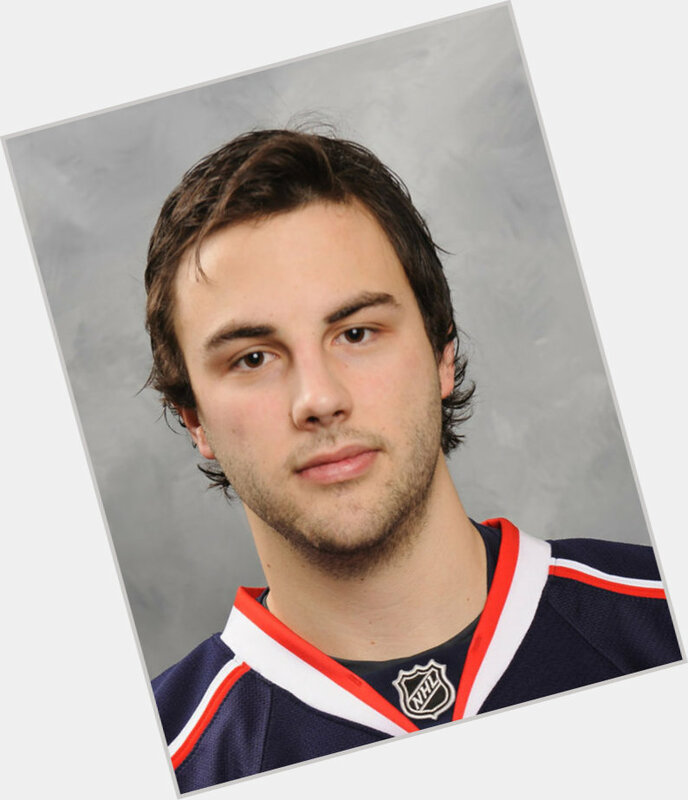 Center who was selected 6th overall by the Columbus Blue Jackets in the 2006 NHL Draft, made his NHL debut for the team in 2007; traded to the New York Rangers in 2012. 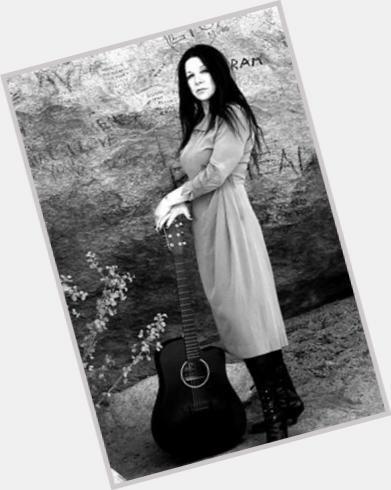 Lead vocalist, songwriter, and bassist with the alternative rock band Concrete Blonde. Goalkeeper who joined Fulham in 2013 after spending two seasons with Roma. 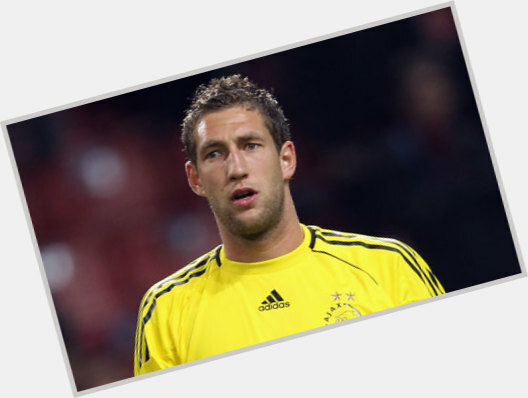 He became a member of the Dutch national team in 2004.